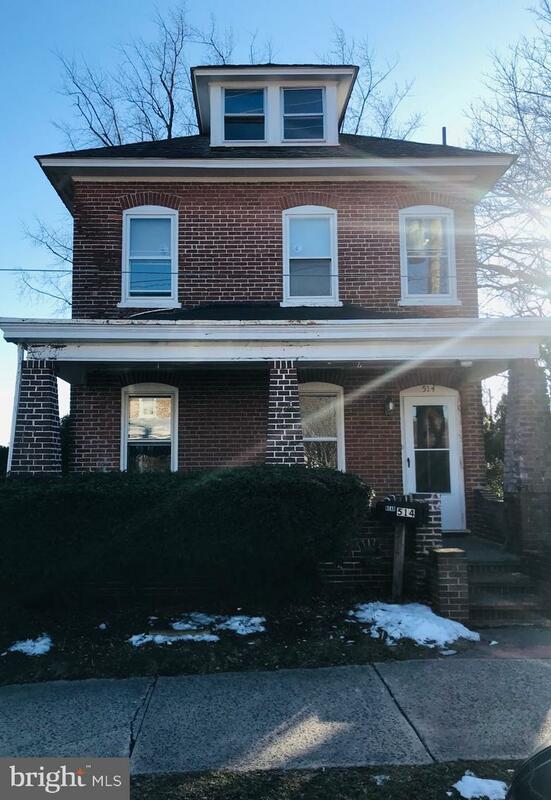 Huge possibilities with this property in Stowe, POTTSGROVE School District -- Live in the Main House, Rent the 1-Bedroom Rear Guest House and Have a Portion of Your Mortgage Paid Each Month! OR Use the Rear Guest house as a Possible In-Law Quarters! OR Just A Separate "Getaway" The SPACIOUS all brick single main home features 4 Bedroom 2 bathroom and home is located in a quiet residential neighborhood. 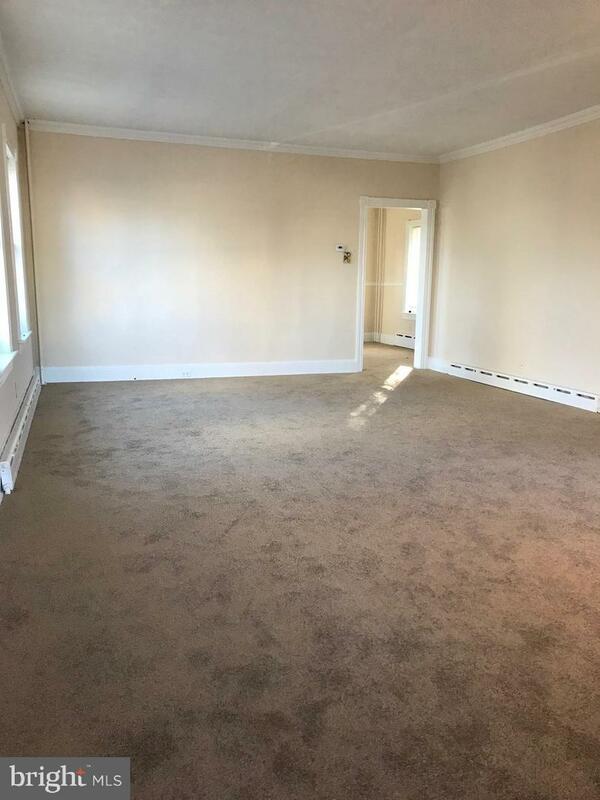 The entire interior has recently been professionally painted and brand new carpet installed! Plenty of room for yard activities that includes 3 off street parking spots, a patio and a pond. The first floor includes a large kitchen, dining room and family room. The second floor includes three bedrooms and a nice sized bathroom with dual sinks. 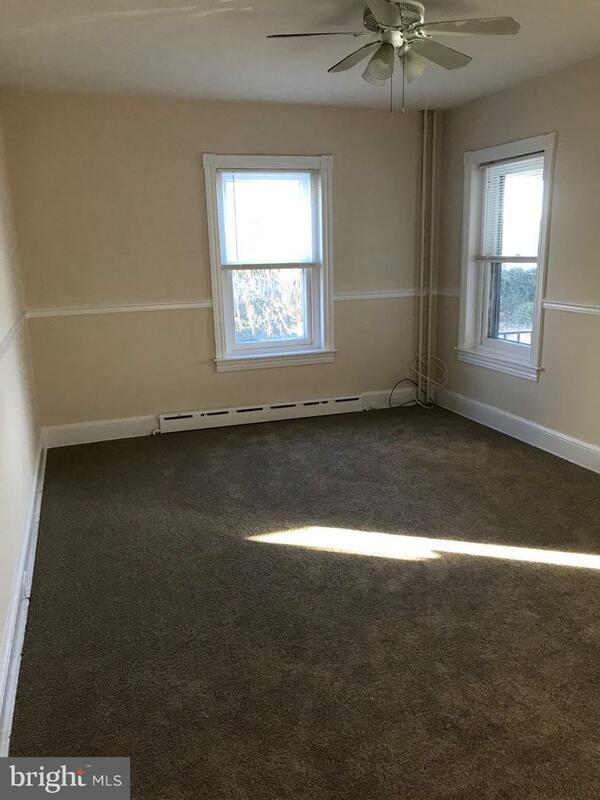 The third floor has an additional bedroom/loft that is finished with heat & can be used as a bedroom. 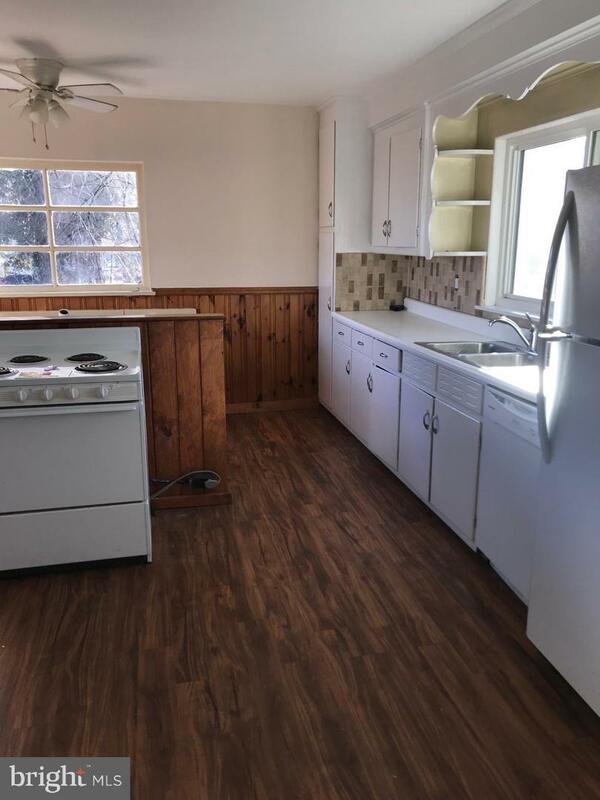 The guest house includes: workshop garage, patio, 200 amp service, wood burning stove, eat in kitchen, full bath and bedroom /living room combo. Presently rented and tenant is on MtM lease. Plenty of income possibilities to this unique addition or house a favorite relative. Home located a short distance from 422, shopping and restaurants. MAKE YOUR APPOINTMENT TODAY!